The University reserves the right to tow at the owner's expense, any vehicle parked illegally or in violation of University policy Vehicles with multiple citations have an increased likelihood of being towed. The University also reserves the right to tow vehicles with multiple unpaid citations, even if they are not parked illegally or in violation of University policy at the time of the towing . 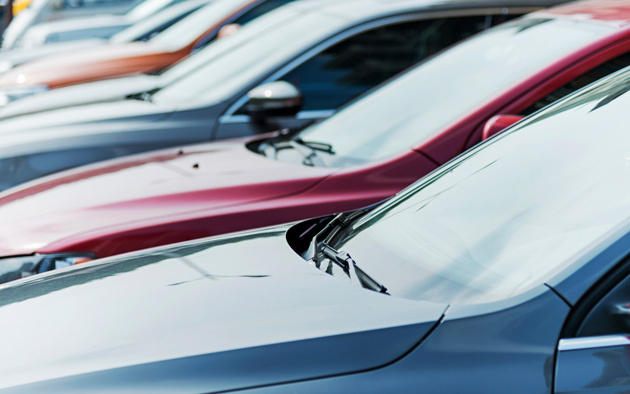 The towing of unauthorized vehicles from permit parking areas helps ensure that as many spaces as possible remain available for vehicles with appropriate permits. Outstanding citations on unregistered vehicles that are towed will be charged to the person claiming the vehicle and identified on the tow slip. At the discretion of Parking Services, legally parked vehicles may be relocated to the closest appropriate parking space at no cost to the owner for safety and security reasons, University events, maintenance. or construction. Photo identification must be provided when retrieving a vehicle. All towed vehicles are taken to temporary storage in drop lot 73B located at the corner of 30th and Vanderbilt Place. A towing fee must be paid before a vehicle may be picked up. Towed vehicles should be picked up between 7:30 a.m. - 10:30 p.m. Monday through Friday. Call Parking Services at 615 322-2554 to arrange to pick up your vehicle.